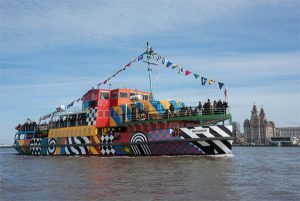 Liverpool Biennial is the UK’s largest festival of contemporary visual art and it established in 1998. 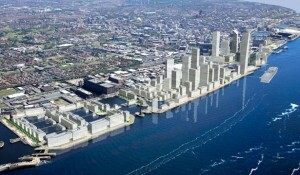 Liverpool Biennial is the UK’s largest festival of contemporary visual art, established in 1998. 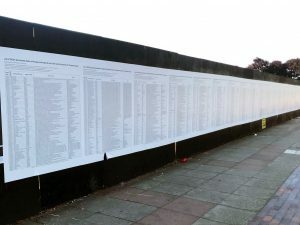 Since its inception, the International exhibition has commissioned well over 100 new works, many for the streets and public spaces of Liverpool, by established contemporary artists from around the world. 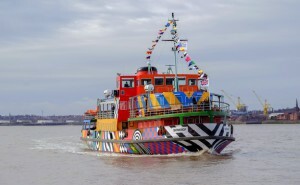 Liverpool Biennial also has a year-round role commissioning art for the public realm. 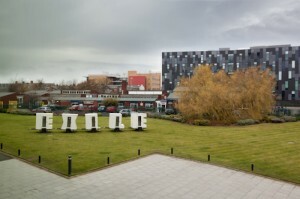 Past projects include Antony Gormley’s work ‘Another Place’, which has found a permanent home at Crosby beach, and ‘Turning the Place Over’ by Richard Wilson, which turns a building inside-out. 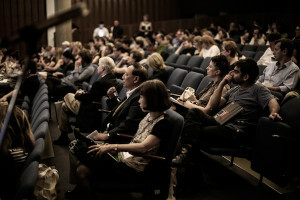 The mission through all the biennial’s activities is ‘engaging art, people and place’. 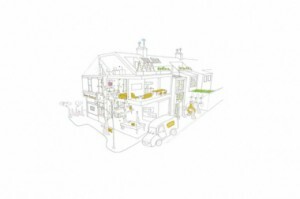 This is done by commissioning artworks and other programmes collaboratively, in partnership with a myriad of organisations and individuals, from the city’s established art institutions to community groups in local neighbourhoods. These activities find support from a range of local authorities, private trusts and regeneration agencies in the city region and beyond. The Liverpool Biennial also works towards ambitious educational objectives, through a programme of activities developed within the context of the work we commission. 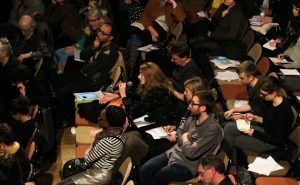 The biennial plays a key role in the ongoing development of Liverpool as a place for artists to learn, live and work, and engage in discourse-based activity with peers locally, nationally and internationally. 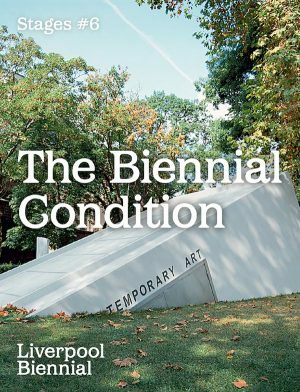 Featuring contributions from artists, curators and researchers, Stages #6 presents the proceedings from Liverpool Biennial’s 2016 conference The Biennial Condition: On Contemporaneity and the Episodic. It brings together the curatorial thinking behind the 2016 Biennial with ideas from Aarhus University’s research project The Contemporary Condition. The issue reflects on biennials both as the privileged site for the production of contemporaneity in art and exhibition making, and as episodic instances of contemporary art on a global scale. Liverpool Biennial is currently recruiting for an Assistant Curator, Digital Communications Officer and Education Intern. Job Opportunities at Liverpool Biennial. Liverpool Biennial 2016, the UK Biennial of Contemporary Art, takes place from 9 July - 16 October, with press and professional previews on 7 and 8 July. 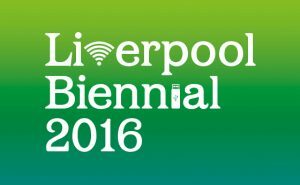 Liverpool Biennial 2016: Save the Date. Liverpool Biennial is looking to appoint an Assistant Curator to join the team. 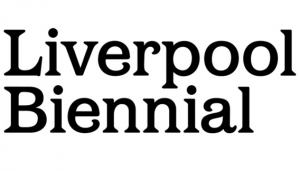 Apply now: Assistant Curator at Liverpool Biennial. 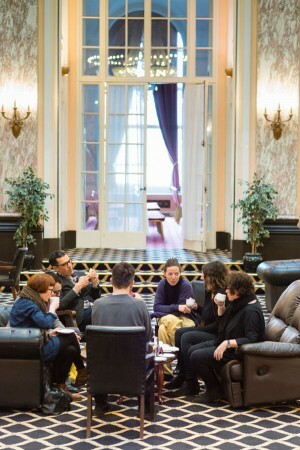 Job Offer: Lecturer/Senior Lecturer in partnership with Liverpool Biennial. Job vacancy: Senior Lecturer with Liverpool Biennial. Liverpool Biennial Talk: Francesco Manacorda and Raimundas Malasauskas. Talk: Francesco Manacorda & Raimundas Malašauskas. Liverpool Biennial is currently recruiting for a Development Officer. Apply now: Job Offer at Liverpool Biennial. 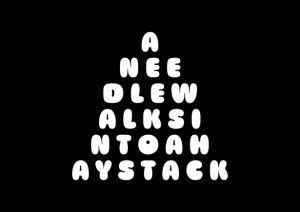 Published on the occasion of the 8th Liverpool Biennial Exhibition A Needle Walks into a Haystack, this publication brings together a wide range of contributions and extends the exhibition's themes and concerns to the written word. 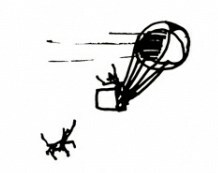 A Needle Walks into a Haystack - The Book. 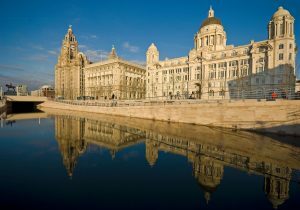 Save the Date: International Biennial Association Summit in Liverpool. 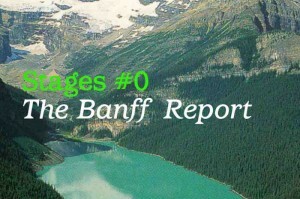 Save the Date: International Biennial Association Summit. 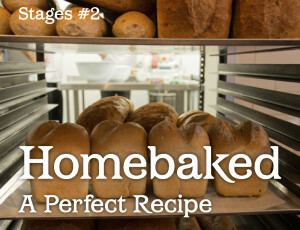 Stages #2: Liverpool Biennial Online Journal. Liverpool Biennial is looking to appoint an experienced Trusts and Foundations Officer. Job Vacancy at Liverpool Biennial. 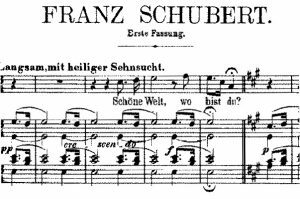 Deadline 29 August. 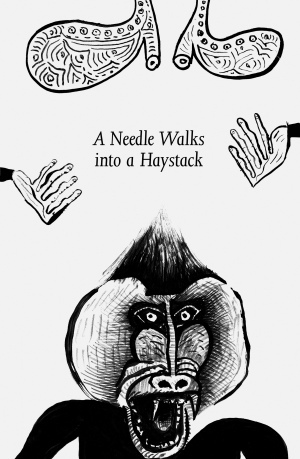 A Needle Walks into a Haystack is an exhibition that disrupts the way we assume our habits and experience our habitats. 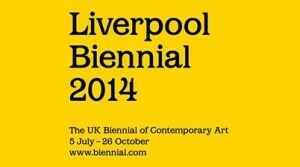 Liverpool Biennial 2014: Exhibition Concept and Artists. 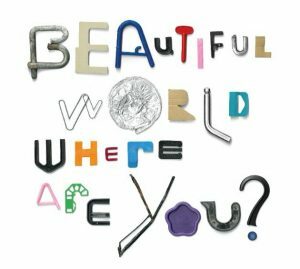 An integral part of Liverpool Biennial since it began, this year’s show will launch at World Museum, Liverpool from 20 September – 26 October 2014 before touring to ICA, London from 26 November 2014 – 25 January 2015. 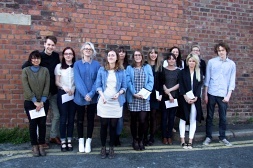 Bloomberg New Contemporaries 2014 Artists Announced. Issue one of Stages presents insights, propositions and interventions produced during a year-long partnership between Liverpool Biennial and Mathaf: Arab Museum of Modern Art. Liverpool Biennial's Stages #1 out now. Liverpool Biennial is currently recruiting for Mediation Coordinators and Fellows with a passion for engaging audiences with contemporary art. Job opportunities at Liverpool Biennial 2014. 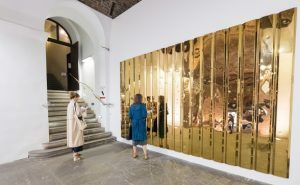 The 8th Liverpool Biennial will take place across the city at venues including public spaces and galleries such as the Bluecoat, FACT and Tate Liverpool. Liverpool Biennial 2014 Program Announced. 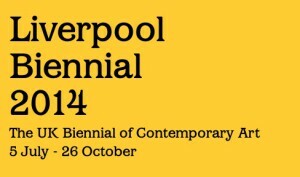 Liverpool Biennial is looking to appoint a Finance Assistant on a temporary contract until 31st October 2014. Liverpool Biennial seeking Finance Assistant. 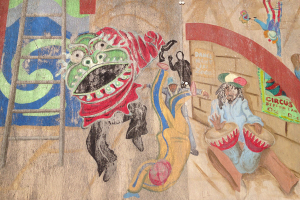 A new online journal by Liverpool Biennial: Stages. 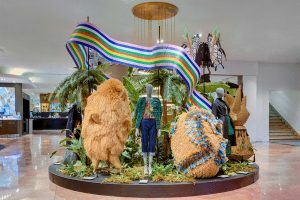 Job Opportunity: Assistant Curator at Liverpool Biennial. 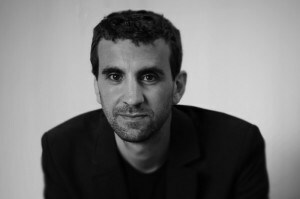 Liverpool Biennial has appointed Joseph Grima and Dominic Willsdon to join its team of researchers and curators. Two new appointments at Liverpool Biennial. 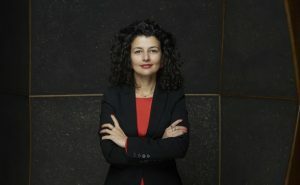 For the first time, curators of the 2014 Liverpool Biennial Mai Abu ElDahab and Anthony Huberman will discuss the material and methods that have informed their thinking for the forthcoming edition of the Biennial. 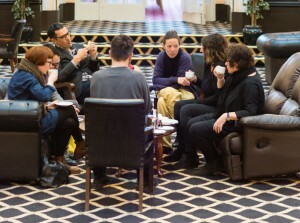 Liverpool Biennial 2014: Curators' Discussion. Future City, a Pop-Up Mathaf project initiated by Mathaf: Arab Museum of Modern Art, Doha, Qatar in partnership with the Liverpool Biennial and in collaboration with Tate Liverpool, and Liverpool John Moores University, will take place in various locations in Liverpool, as part of Qatar UK 2013 Year of Culture, on Friday 27 and Saturday 28 September 2013. 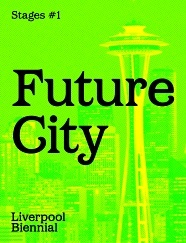 Future City: A Forum and Expeditions in Liverpool. Liverpool Biennial Appoints Curators for 2014. 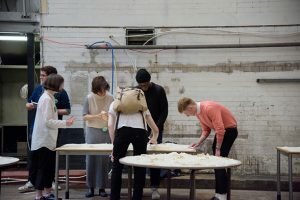 Liverpool Biennial is currently seeking a Curatorial Intern to support the Curatorial team in the research and development of the 2014 Biennial. 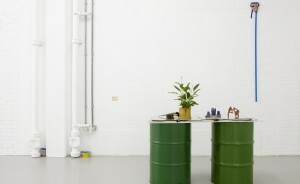 Liverpool Biennial is Seeking a Curatorial Intern. Liverpool Biennial is looking to appoint an enthusiastic and experienced Marketing and Communications Officer with exceptional communications and people skills. 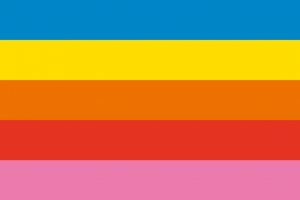 Liverpool Biennial: Marketing and Communications Officer. Biennial Foundation speaks with Liverpool Biennial’s Program Director Paul Domela on the specificities of this biennial, the largest international contemporary art festival in the UK. Watch BTV BTV is Biennial Foundation's ongoing series of interviews with directors of contemporary art biennials. The series gives insight to the origins, mission and developments of biennials and sheds light on specific features. Biennial Foundation speaks with the Liverpool Biennial's Program Director Paul Domela on the various specificities and characteristics of the Liverpool Biennial, as well as on his views and knowledge on the biennial as an exhibition platform in general. Paul Domela is an Advisory Committee Member of Biennial Foundation. Liverpool Biennial is seeking a Head of Development and a Development Officer. Liverpool Biennial is seeking a Head of Development. 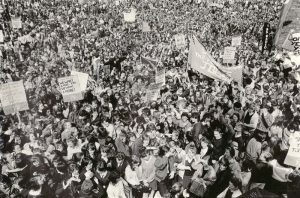 In collaboration with the Philosophy Department at the University of Liverpool, Liverpool Biennial 2012 has invited artists and thinkers to bring a new understanding of hospitality for our times in relation to humanism, economy and the media. Liverpool Biennial: Art and Philosophy Workshop. 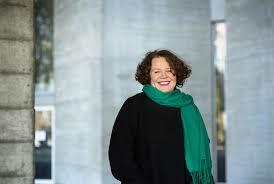 Liverpool Biennial: New Artistic Director and Chief Executive: Sally Tallant. 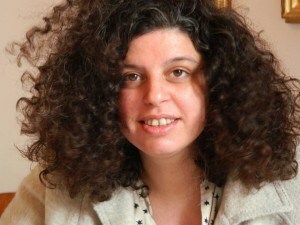 Liverpool Biennial: New Artistic Director. Liverpool Biennial’s Director and Chief Executive Lewis Biggs leaving after 10 years in post. Liverpool Biennial looking for new Artistic Director.